Today I’m asking Coach Nate from The Run Experience what’s the top secret magic pill we can do to prevent running injuries! He shares what all runners should be doing on a regular basis – and it only takes 10 minutes – which I love since I’m obsessed with my timer cube and stretching for 10 minute increments. It’s very realistic advice – so you can fit it to your life now. Plus he names the 4 moves you can start with when you’re cross-training at home. I’m Monica, founder of RunEatRepeat.com – a site I started to document my running and weight loss journey. After being overweight most of my life I started walking for exercise and eventually took up running. Now I’ve run over 50 half marathons, 30 marathons, lost weight and have become a holistic health coach. Welcome to the show! Follow @RunEatRepeat on instagram and check out RunEatRepeat.com for recipes, training plans, random life updates and more! Before we talk to Coach Nate – let’s warm up! And several times a week I’ll hear a particularly awesome episode of a show. If I can I stop and screenshot it so I can tell someone about it later. And now I’m telling someone… you! And this weekend I was listening to The Amy Porterfield podcast – she covers online marketing. I go through phases of listening to different topics obsessively and haven’t been into this one lately but I’m glad I did. The Amy Porterfield podcast 238 with Seth Godin. The title is Success Secrets to Serving the Smallest Viable Market with Seth Godin. Amy Porterfield is interviewing him about his new book – This is Marketing: You Can’t Be Seen Until You See. Seth Godin has a podcast too and he’s written a few very successful books on business and marketing. I think I’ve hear about him from other podcasts and tried to check out his show but he talks kinda slow to listen to while running. They were talking about how to get and connect with customers. Even though I usually don’t listen to this show I’ve been very curious about Seth Godin and I was hoping he talked a little faster in interview format so I listened on a run this weekend. I liked what they were talking about – instead of always focusing on more content, more people – focus on the people you have and what they want. I love that because I like you – and I’d rather make episodes on topics you want to hear instead of changing it to get more people. But something he said really hit me – but not about business. We’re always trying to avoid a “No” because we take it personally. And he was talking about marketing but it hit me about relationships. I’ve been in situations where I’ve been happy keeping it casual because I don’t want to commit to one person or feel like I’m backing them into a corner and risk them going away. I keep it in a maybe / in between situation because it’s safer on some level. But that’s not better. If you ask someone something and they say ‘Maybe’ it takes the pressure off. They’ve given you an answer that doesn’t really mean anything. So now what? But a ‘No’ is good because it’s clear – what you’re offering is not for this person. Good! Now you are clear that you should move on to something (or someone) else. This can apply to relationships and dating – but also friendships or running buddies. If you keep asking someone to run with you and they say ‘maybe…’ or ‘later…’ – you’re just waiting. 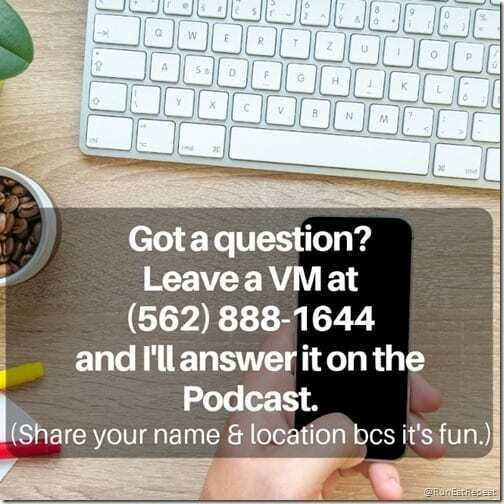 Ask a more specific question and pin it down. If it’s a no or a not now – find another running buddy. And if you’re dating someone and they’re giving you a maybe – make it a yes or no and if it’s a no – move on. Now… let’s get to the main event! 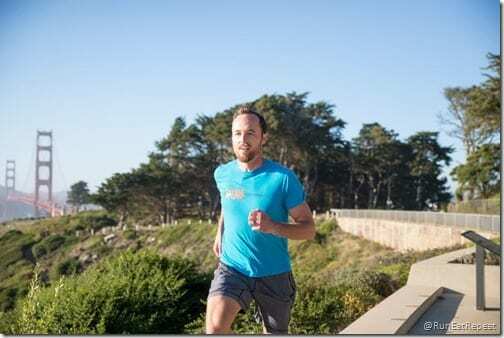 Running Coach Nate Helming – co founder of the Run Experience head coach. Nate Helming – Head Running Coach and Co-founder of The Run Experience. Coach Nate is a very talented athlete who struggled with aches and pains while training for races and triathlons. That inspired a shift in his focus to helping other runners and triathletes train hard and avoid injuries. His certifications include: USA Triathlon I, CPR/First Aide, Cross Fit I, CrossFit Mobility, CrossFit Endurance, Carl Paoli’s Free Style connections. Nate Helming is based in San Francisco and in addition to coaching runners and triathletes of all levels, he trains Olympic level cyclists, professional triathletes, elite mountain bikers, and national-level ultra runners on strength and mobility. Nate has traveled around the world to speak about better strength training for endurance athletes, and regularly publishes videos and articles on how runners can do it better! 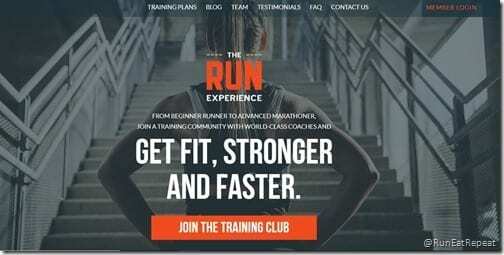 You can follow him and other running coaches on The Run Experience. – Nate suggests Netflix and Mobilize aka use your TV time to foam roll (or use a wine bottle! ), stretch and check in with your body. 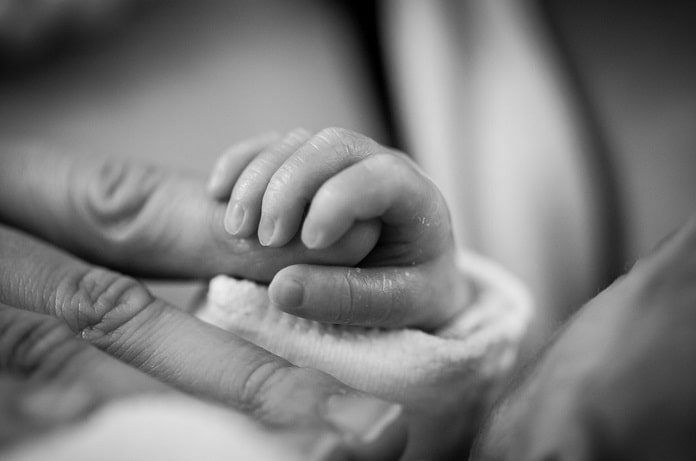 This is a great time to find out if there are any areas that need extra rest or attention. – Instead of running more and more miles – use extra time to incorporate stretching, mobility and strength training. – There are so many things you can do at home to support and further your training. – The first 4 moves runners should start with when they’re starting a cross-training plan at home. 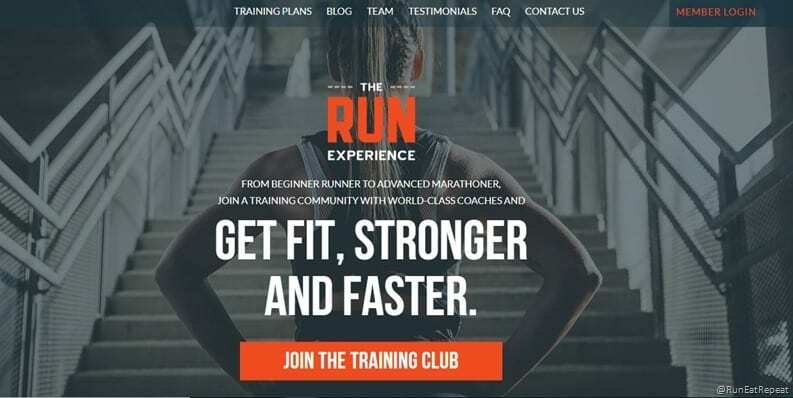 The Run Experience is a website, social media and YouTube channel with videos and training plans for runners of all levels. I’m going to give a shout out to my favorite must have running items to have at home. 2. Time Cube – there are different options. I recently got one that has a 10 minute interval – perfect for the 10 minute check in with your body AND 10 minutes of post-run stretching. I have this one – The Miracle Time Cube Timer. They have different time intervals on the cube so make sure you’re getting the one with 10 minutes. 3. Yoga mat – preferably a thick one. I also really want a wide one. I want a ridiculously wide big yoga mat! Check out this one – super wide yoga mat for people like Shaq and Monica. Thank you for listening! Make sure you’re subscribed to the show so new episodes show up right away! If you want to get me a gift – don’t, because that’s not my love language. But words of affirmation are so reviewing the show or telling someone about it would mean the world to me! 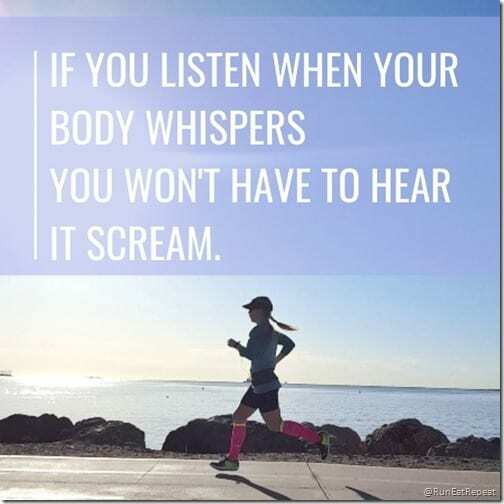 Tag @RunEatRepeat and tell me what you’re doing while listening… like Kristen who was listening on her 5 mile run this morning. The post How to Prevent Running Injuries with The Run Experience’s Coach Nate Helming appeared first on Run Eat Repeat.